Nimbuzz, one of the most popular mobile communication service provider, was asked by ‘Skype’ to remove all it’s services and support, starting from October 31st. With the notice issued to Nimbuzz, almost 30 Million registered users will be affected by this change. According to Nimbuzz, the decision made by Skype for removal of support is in line with the communication software giant’s move to disconnect with all third-party VoIP services, meeting the upcoming IPO. What Nimbuzz is currently going, the same chapter was repeated back in July with ‘Fring‘. Skype had stated that Fring mis-used its Skype Software which went under negotiations for quiet a long time and later resulted to a legal action. With the affect to take place by October 31st, Skype users will also be unable to chat, send messages or call their contacts on Nimbuzz. Skype’s decision is unfair to its own and our users. People want to choose how they communicate and to be able to make calls and send messages, regardless of service, social network, device or operator network. 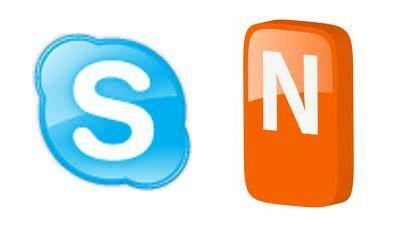 Nimbuzz gives them the freedom to do so, Skype does not.